Having completed two courses with Sharon lash and brow treatments and lash extensions at the beauty school I would highly recommend to anyone thinking of doing some training to contact her. I didn’t to want to train in a collage as I have done so in the past and wanted a more personal approach. I have had one to one training with Sharon in a lovely, and friendly environment. I have now gained the certificates I needed and would have no hesitation to continue to train with her in the future. Suyin. I have trained with Sharon in Lash extensions and found her to be very professional and friendly. Her beauty retreat in Niton is in a beautifull spot and is very well equiped and comfortable. I hope to train again with Sharon in the future Tina Lettington, Sandown, Isle of Wight. It was really great to have one to one training in Rebel nails everything was explained clearly and I was also trusted to work on my own when I felt ready without some one looming over me. The salon provides a relaxing atmosphere to learn in and I feel confident to fit rebel nails. Cheryl. The salon is a comfortable, professional enviroment with rare one to one tuition catering to individual needs rather than a classroom enviroment. I had a practical and application technique training on facial therapy with good advice on managing different clientale and the difference between book learning and salon experience. Sharon is very adaptable to students needs and appears passionate about her teaching vocation, I felt this was a good way of learning as you can study in a more intensive programme or at your own pace which suits todays lifestyle for many in facials. Jo. I would highly recommend 1-2-1 training I have learnt so much I don’t feel that I would have had that personal professional support if I was to of chosen a colledge based group training and the techniques and total understanding and general knowledge of the treatments I learnt was excellent. Becca. My manicure/pedicure/Waxing course was really good Sharon made me feel very comfortable and at ease, answering any questions I had and giving me lots of advice. I felt confident doing an intense course that was interesting with a supportive, brilliant environment. Steph . My daughter and I have just done a make-up course with Sharon at beauty necessities had a fun relaxed day and learnt lots of new tips in a supportive environment. Sarah and Maya Croutear. I was very impressed with my make-up course today and Sharon’s knowledge thank you I will be booking again.Ros Brown (27th Oct 2017. A really relaxed day and very impressed overall in my make-up course thank you. Zoe Bird (27th Oct 2017 ). Very informative and enjoyable to learn feel extremely confident with what I have been taught in my Indian head massage course and -would definitely recommend . Excellent and very interesting and thorough lash lift /perm course very professional and enjoyed it coming away feeling very confident. Charlie Ciutacu (4th Nov 2017). I felt I learnt a lot and feel ready to work on my own in my lash /brow treatmnts and lash perming course . Sharon is a fantastic teacher,the retreat is an amazing place to learn ,warm,tranquil and relaxing.I feel super confident about my courses in Indian head and Swedish massage,Lash and brow treatments,Waxing ,spray tanning.Everthing was fanatastic loved how that it is so practical ,well set out and I feel I understand everything as it was so well explained. I would absolutely reccommend the training. Great course in waxing enjoyed the day in a lovely peaceful setting very supportive and professional thank you. I have felt confident to try something new in a professional setting Sharon was highly competent ,clear and supportive in my Hopi ear candeling and Indian head massage ,having appreciate learning in a small group. I feel really confident about what I learnt a lovely atmosphere to learn in fantastic trainer and a lovely person,very informative and straight forward course. Both courses were amazing Holistic facial / Indian head I did Indian head before so this was a refresher ,Sharon is a wonderful woman and an amazing teacher she goes through everything making sure I am comfortable at each stage . I would thoroughly recommend her . 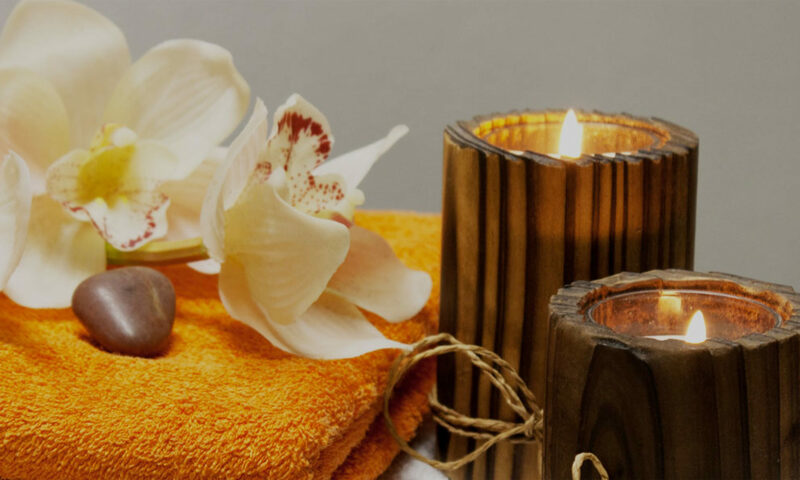 I have had to take in a lot today on my refresher Swedish massage course it was done in a methodical way and I have a better understanding Sharon was really helpful and gave me so much advice in getting back into this field will definitely be back for more. Kelly Forester Feb 2018. I have loved my Swedish massage course Sharon has shown me to a high standard excellent communication and patience .Thank you .Diane Flux Feb 2018.